When we last left LA’s Foxygen, they were flying high (literally) off of a triumphant set at Coachella. Riding that momentum, they played an amazing string of live shows so wild and reckless it could restore one’s faith in rock ‘n roll. As exhilarating as those shows were, they left some questions about the band’s future. There was rumored turmoil and they were living hard. Like any good high, there is a time for retribution. The band’s anticipated …And Star Power is a reflection of the party and its consequences, plus the tones often reflect that tender place after a serious bender. For all the ADD of the album, there is some serious focus and gravity as well, and the scattered nature of the record only makes these heavy moments all the more powerful. 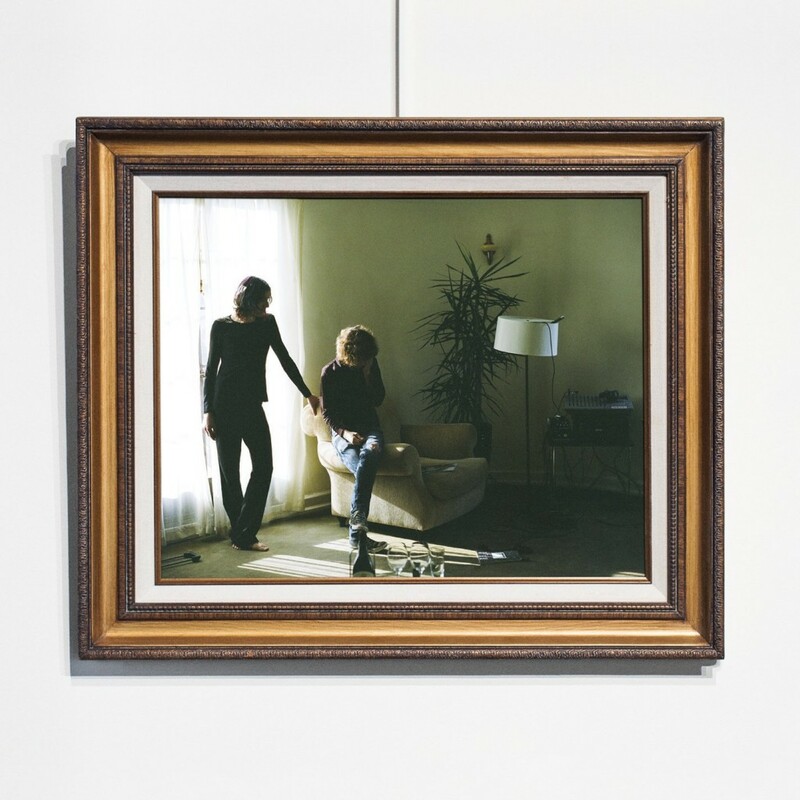 The three song set of “I Don’t Have Anything/The Gate,” “Mattress Warehouse,” and “666” are so diverse and strong in their melodies/song structure that they would be a career achievements for most bands, but for Foxygen, it feels like they’re just getting started.